One challenge of using camera traps to study bears is the inability to consistently recognise individuals, due to the lack of unique natural markings for some species. Methods have been developed to try to account for a lack of individual identification in population inventory studies using cameras, but concerns over reliability remain. Automated methods to detect and identify both ‘marked’ and ‘unmarked’ wildlife in images and video footage are starting to receive increased interest. This project will develop a software system to recognise individual animals from an ‘unmarked’ species, through facial recognition of camera trap imagery. 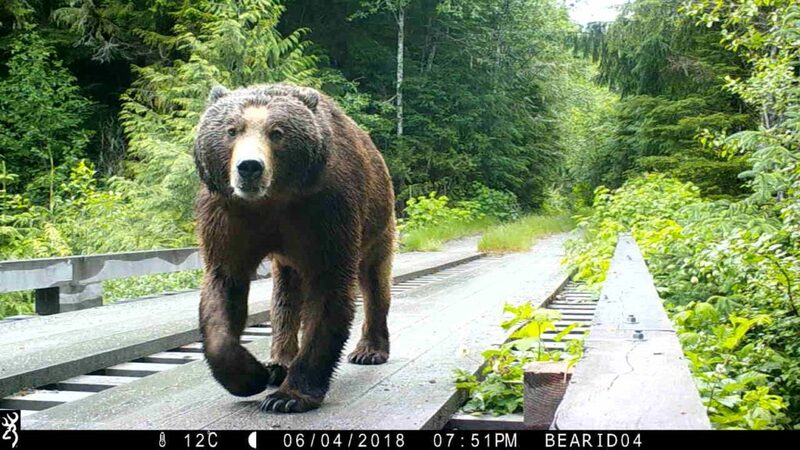 We propose to be the first research group to adapt facial recognition algorithms to identify individual bears (Ursidae). 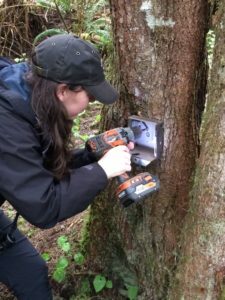 Not only will this address the current inability to inventory some bear species using camera traps alone, but also diversify the type of data that are collected. In addition, automated methods of camera trap image analysis will help to speed up a time-consuming process for scientists, allowing for larger datasets to be collected and processed more efficiently. Ultimately, this project will also contribute towards a broader goal currently being discussed within the camera trapping community: increasing the sharing of camera trap data to create global monitoring networks. Deep Cleaning: It’s a real bear! Copyright © 2019 BearID Project. Theme: Himalayas by ThemeGrill. Powered by WordPress.